Thank you to all of our service users and providers for their support throughout this year. YouinMind.org Founder Kate Carney Wins at Enterprise Vision Awards 2018! 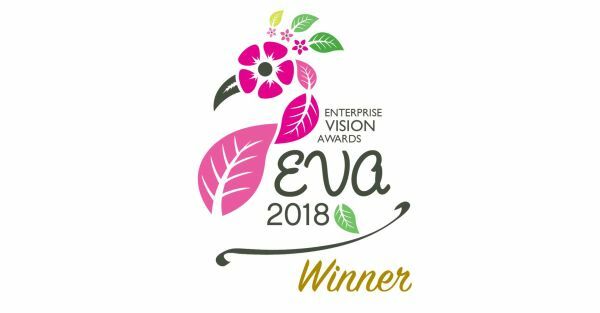 YouinMind.org founder Kate Carney has won the Award for Health & Wellbeing at the Enterprise Vision Awards 2018 in Blackpool. 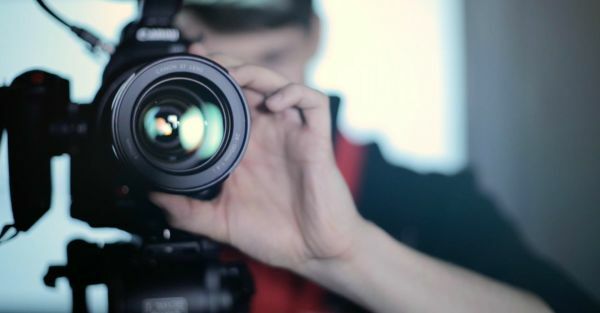 YouinMind.org is very excited to announce that from October 2018, we will be starting work on a range of provider videos. 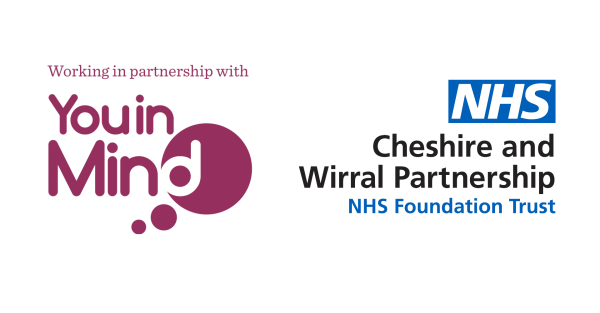 Earlier this month, our Marketing Executive, Andrew Wallace, was invited to visit The Central Cheshire Wellbeing Hub run by Cheshire and Wirral Partnership NHS Foundation Trust (CWP), in Winsford. 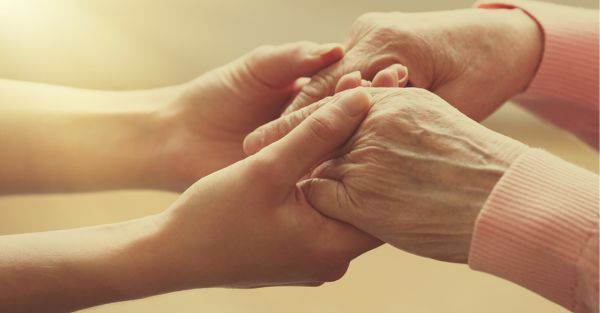 In the first of our features covering the fantastic work done by CWP, we’re going to explore what they can offer people living with mental health conditions in Cheshire. 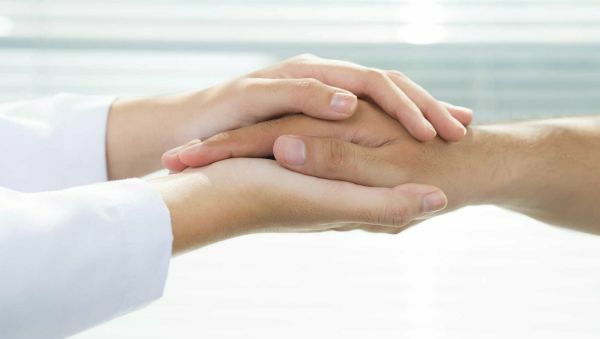 What can we do to make mental health services easier to find? When we launched YouinMind.org, our goal was always to make mental health services more accessible to those that need it. Of course, it’s now been just over a year since we launched our platform online, and we have started by focusing on helping those in Cheshire discover new support services. Working in Partnership with... The Wishing Well Project! Today we’re kicking off our Working n Partnership with... special feature with a look at The Wishing Well Project, a social enterprise in Crewe dedicated to improving local wellbeing and health. Behind the Scenes: Meet the YouinMind.org Team! So what’s it like to work at YouinMind.org? 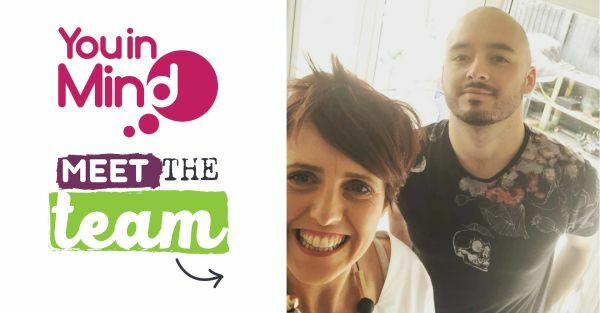 As part of our first birthday celebrations, we are giving you an inside look at the work and people that go into keeping our online mental health hub alive! One Year On: Happy Birthday to YouinMind.org! 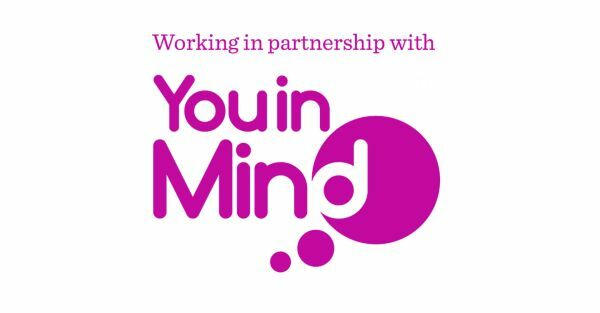 It was on May 1st 2017 that we launched our mental health hub YouinMind.org and since then we have been on quite the journey to make mental health services in Cheshire more accessible and available for all. Well what a week it has been at YouinMind.org as we continue to promote mental health services in Cheshire! 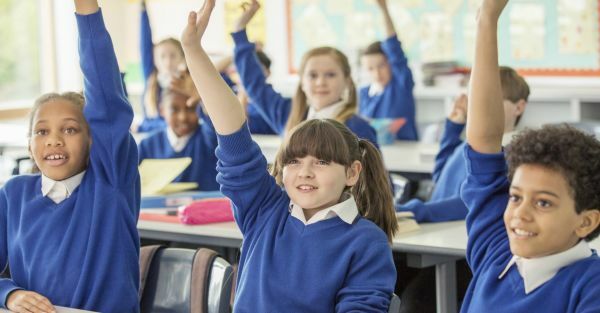 We're Here to Improve Mental Health in the Education Community! You could be a university student facing upcoming exam stress. Perhaps you’re the victim of bullying from your classmates. Or maybe you’re a teacher that is struggling to manage a chaotic classroom. 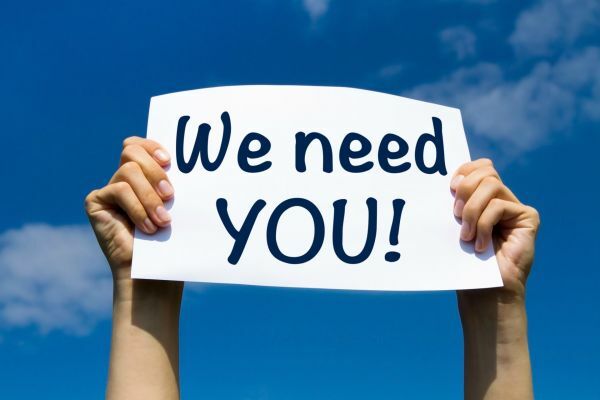 Mental Health Providers: We Need You! Well, what a year it has been. Since launching You in Mind in April 2017, our online support hub has gone from strength to strength.